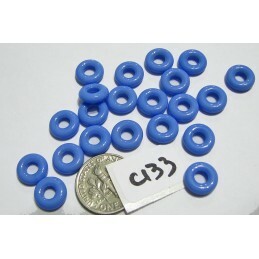 A great selection of those utilitarian rings in several sizes. 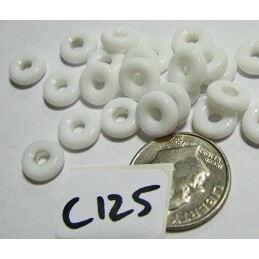 Also those little tiny wheels. 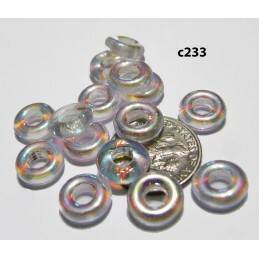 Transparent, opal, Picasso and AB finishes...lots of choices. 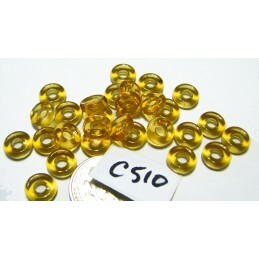 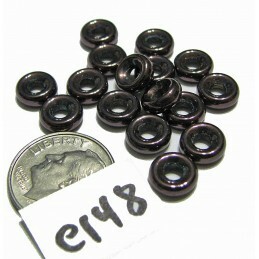 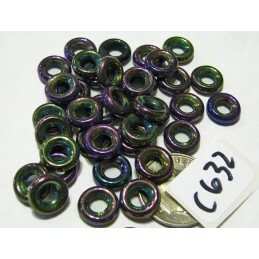 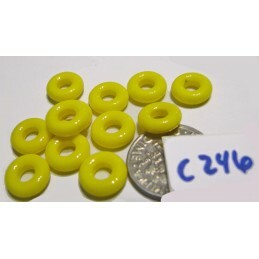 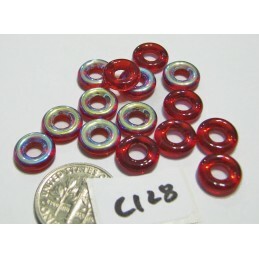 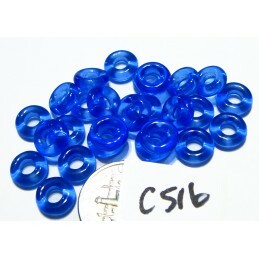 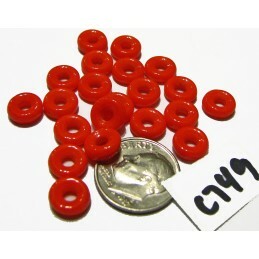 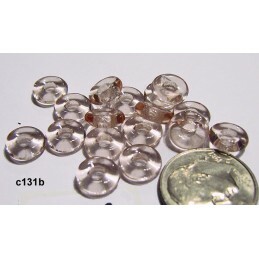 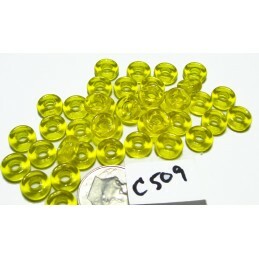 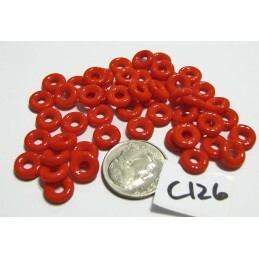 Czech Glass Beads - Rings There are 16 products.